“Fin del Mundo”, or “The end of the world” in English – that’s how they describe Ushuaia, the Earth’s most southern city. Located on Argentina’s curling tail, it’s the launchpad for trips to Antarctica and would become the finishing point of my adventure down the spine of Chile and through Patagonia’s legendary wilderness. With twenty-four hours spent in transit, flying to South America certainly seemed like travelling to the world’s end. 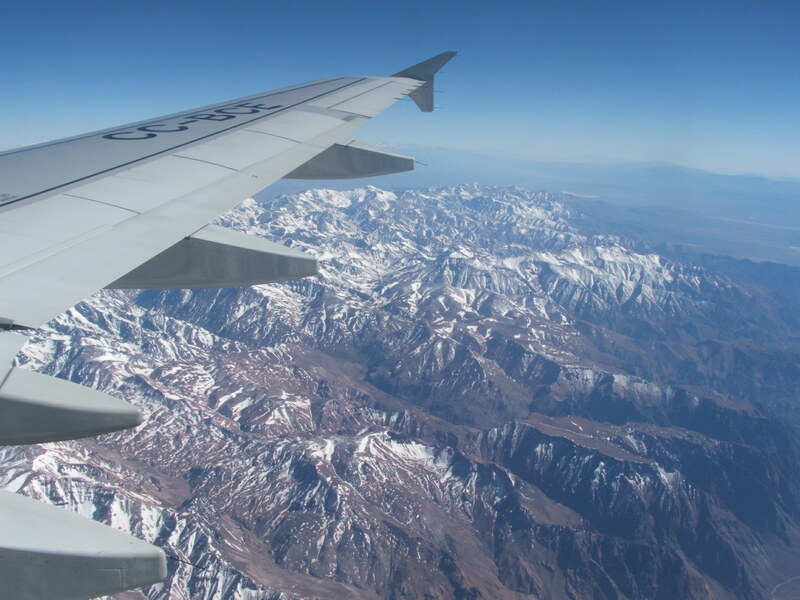 As I soared over the Andes, I felt as though I was crossing more than just a physical barrier – it was that sinking ‘point of no return’ dread I get when travelling long distances; the realisation that home is no longer a quick hop away, but thousands of dizzying miles. This was my first trip to South America and I admit my nerves were cranked up to ten. Once I landed, my mind began to stew over all the worst preconceptions about the continent. Yet I knew I wouldn’t see an awful lot holed up in my hotel room, so I cautiously ventured out to explore the streets of Chile’s capital. Santiago surprised me by how European parts of it felt. In spite of the colonial architecture, I could have easily been wandering along my hometown’s high street in one particular area. I don’t doubt there were plenty of pickpockets lurking, especially when one worried local madly gesticulated at me to switch my rucksack around to my front. However, my paranoia proved short-lived, and I was soon able to enjoy my aimless wanderings without fear of being mugged. 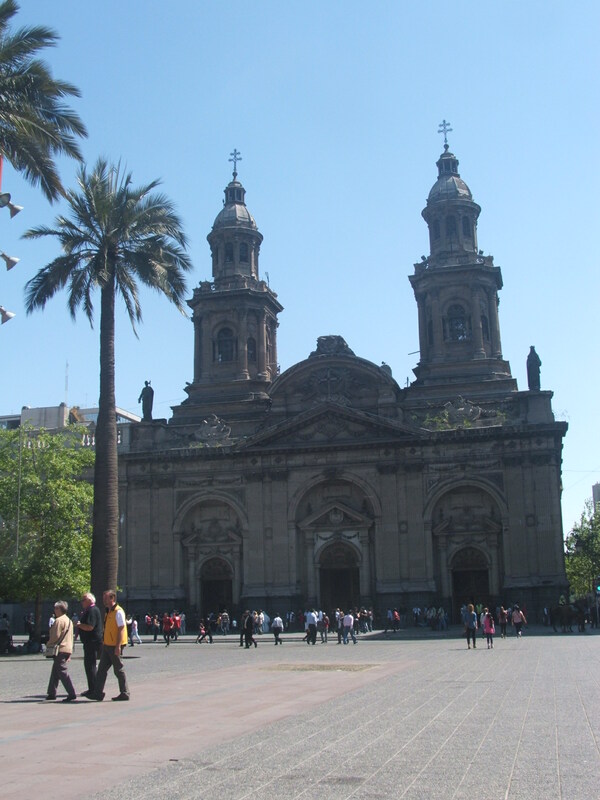 There was much to see and do in Santiago, but I didn’t stay long. Mine was a whirlwind visit – a quick taster of the city before heading further south on my overlanding trip. For those not familiar with these types of tours, overlanding involves travelling great distances in a truck that’s been converted to seat a couple of dozen people. They are a relatively cheap and easy method of reaching wild, remote places; often taking routes that aren’t suited to ordinary transport and setting up camp along the way. In my case, that route would be Patagonia – through lands packed full of mountains, volcanoes, glaciers and icebergs. I met the group I’d be travelling with for the next three weeks and eagerly boarded the truck. To call it a bus was a wrist-slapping offense. Certainly, no bus could follow us down the roads we’d soon be headed. Like a starting gun, the engine growled into life, and the hulking mass of metal that was our vehicle began its long, epic journey to the tip of South America. 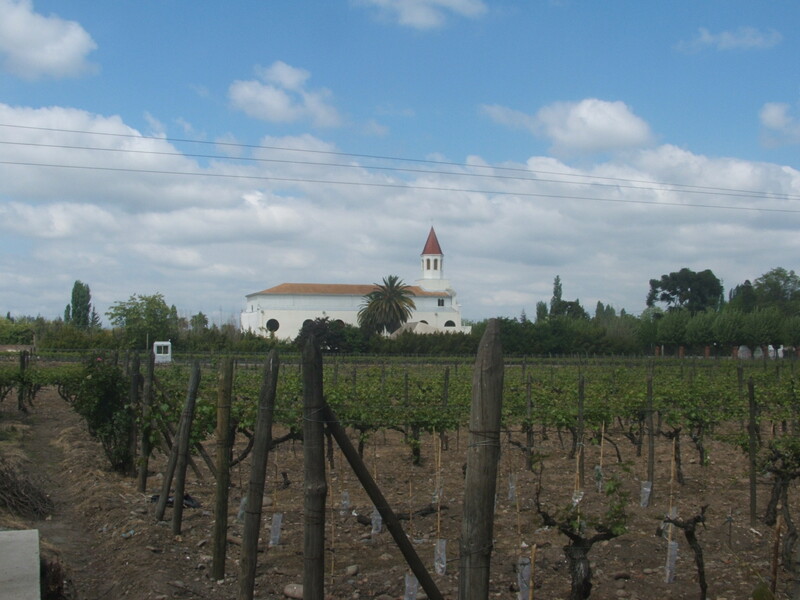 As we drove away from the city and toward Chile’s countryside, I thought about all that lay in wait for us and smiled. My adventure to ‘the end of the world’ had begun.